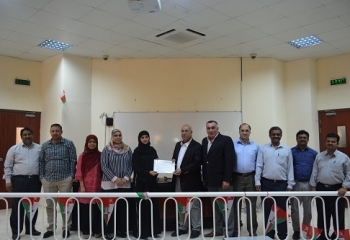 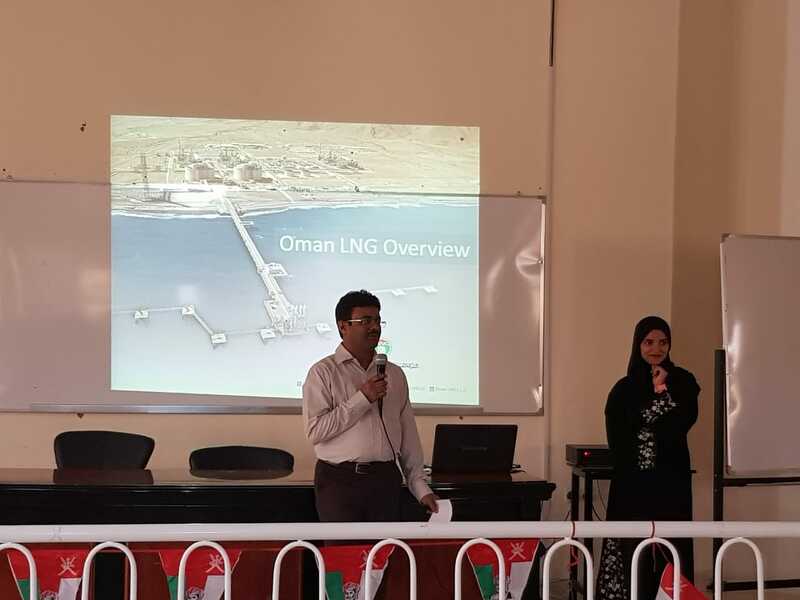 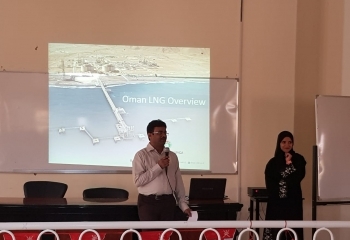 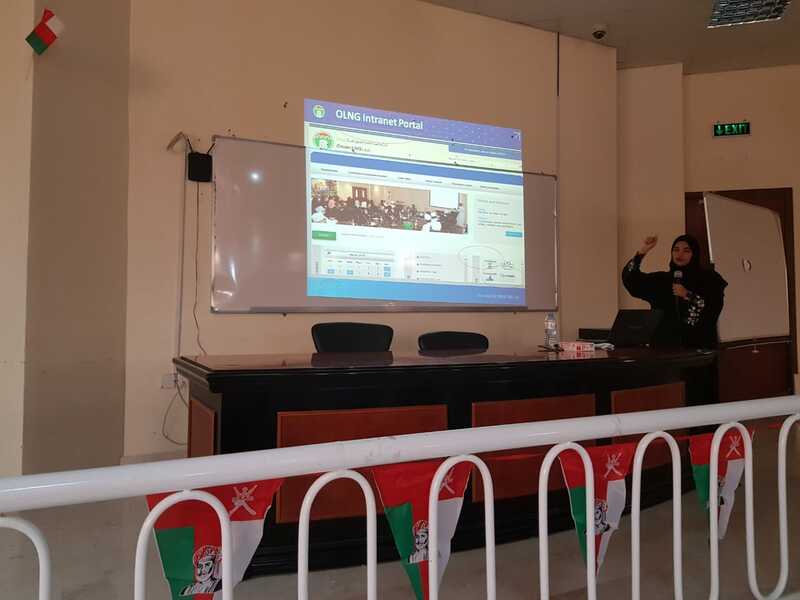 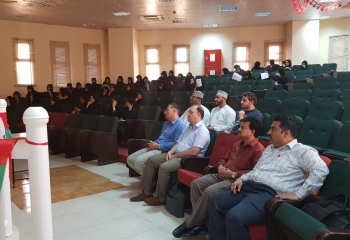 As a part of Industrial collaboration of IST department with Oman LNG, the industrial experts Mrs. Asma Al-Darwahi and Mrs. Fatema Hilal Al-Sinani conducted an industrial guest lecture entitled “IT in Business Process at Oman LNG” and “IT Project Management at Oman LNG” on 11/03/2019 and 01/04/2019, respectively. 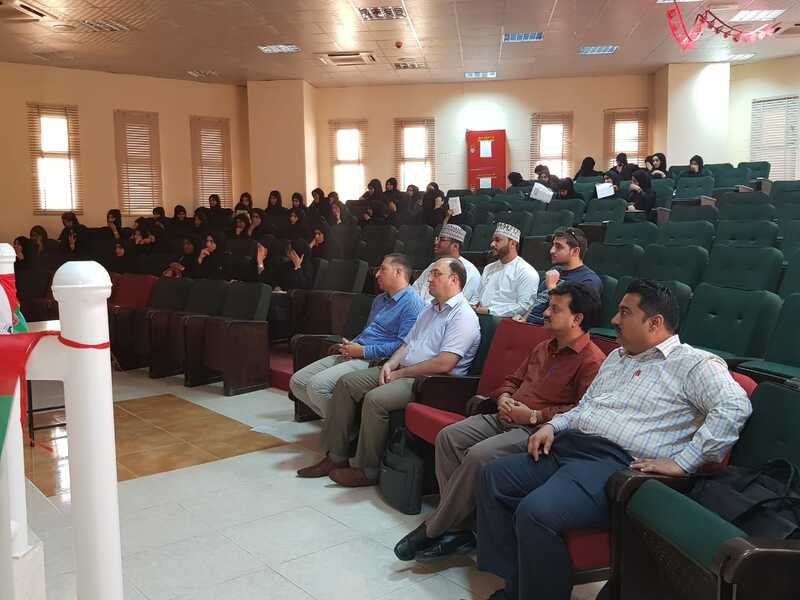 All students from IST, other departments and academics were benefited from their lectures. 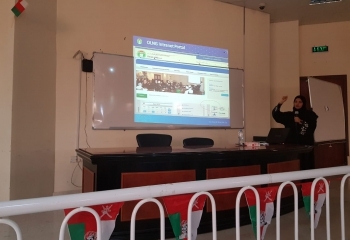 They demonstrated business process applications, IS Project Managements, ERP solutions, Intranet portal, security, and other related emerging technologies using in the firm. 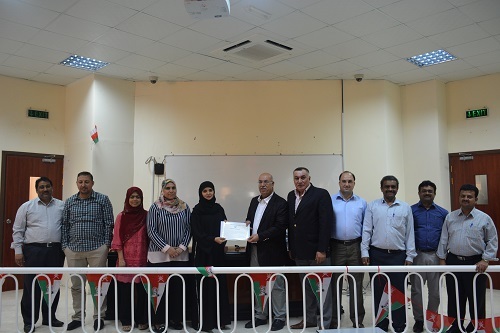 It further fortifies the gap between academia and industrial solutions in the Information Systems and Technology related fields.